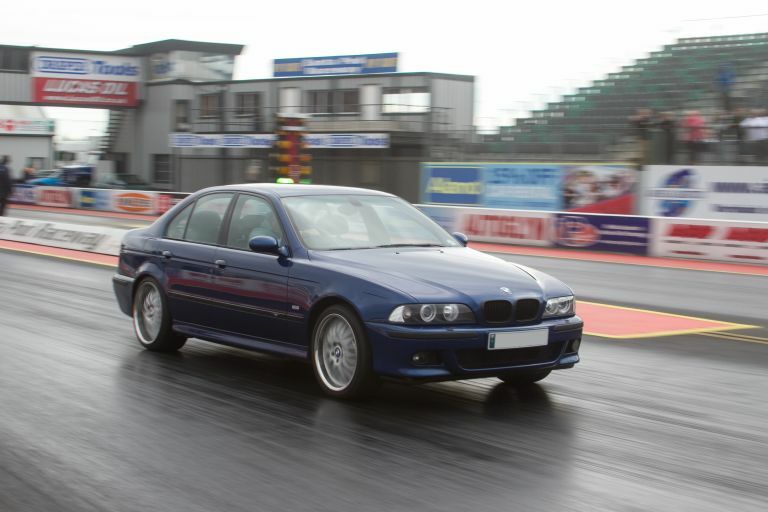 Santa Pod has held a BMW day for a few years but its fair to say that the event doesn’t really appear on a lot of owners radars, but we think this year it will be different, the event has been completely reinvented this year so its time to come along. 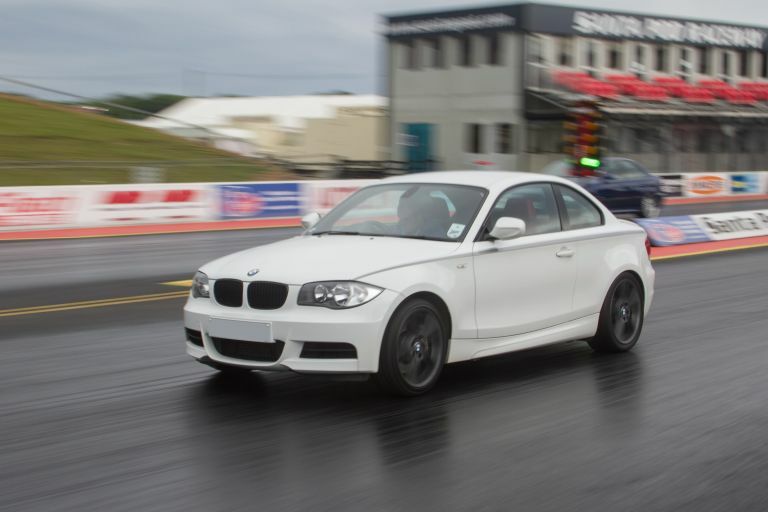 There are two main competitions on the day – fastest up Santa Pods World famous drag strip and also the fastest round the newly designed handling track so you’ve the chance to show your BMW is either the quickest in a straight line or round a circuit, perhaps both. The winner of each class will win a remap from Thorney Motorsport and of course there will be an overall winner of the fastest BMW on the day, this award, presented by Performance BMW magazine will not only win a brake upgrade from Performance Friction worth over £1,000 but also your name at the top of the league and a free entry to defend your title in 2015. Life isn’t all about straight lines so new for this year is a handling circuit designed by us and Bilstein. A combination of tight turns and longer sweeping corners combine for a tough little circuit for you to get round as fast as you can. Same classes apply as for the strip so enter both competitions for the best overall BMW title. 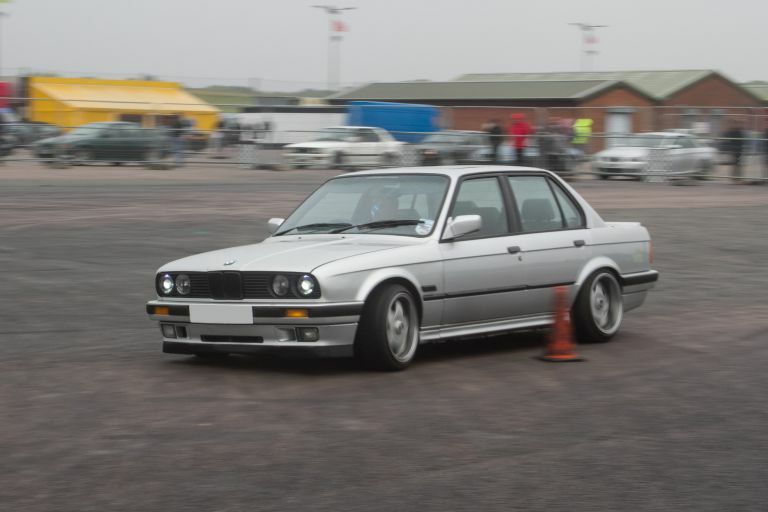 Winner of the best handling BMW will receive a Bilstein suspension kit worth over £1000. 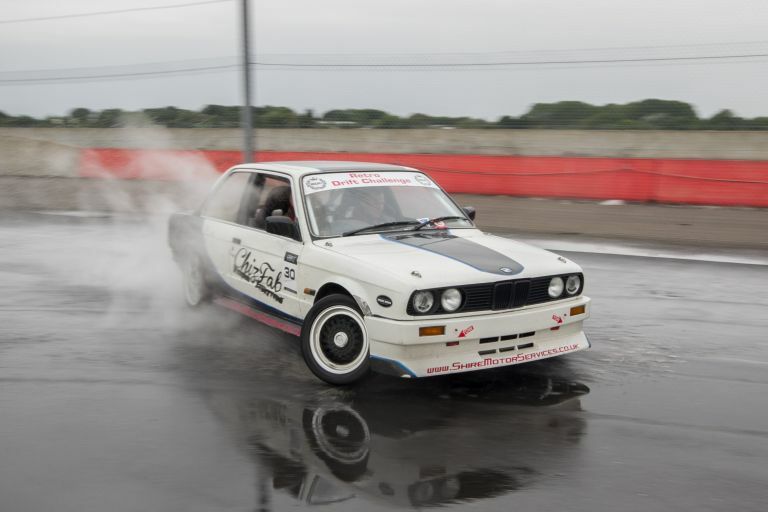 Also new for 2014 is a new drift arena, BMW’s are made for drifting so here you can try your hand at drifting or have a ride in one of the drift taxis’s if you feel like having someone else pay for the tyre bill. As well as all this there is a live stage with entertainment going on from Saturday night, a stunt display from Terry Grant, a show and shine competition with prizes from Autoglym and even the jet car will be going up the strip so all this, and a larger trade area there is no reason not to come. So, this is the time to prove what you’ve got, who’s got the quickest car in the forum, who’s all mouth and no trousers, which club has the quickest M3, which is faster an F10 M5 or a supercharged E39 M5? All of the runs will be recorded and then used to create a league table for the UK’s fastest BMWs (strip and handling track) and then be published in Performance BMW magazine for all to see.